Serving all of Cranford's pest control needs including bed bugs, carpenter ants and animal control through humane practices. 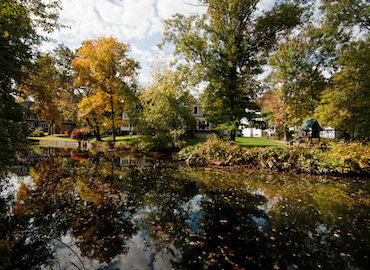 Cranford, NJ resides in Union County, NJ and has a population of about 25,000 people. Bowco offers real estate inspections whether you are purchasing or selling a property. In addition we perform treatments via spraying and also utilizing our new Thermal Heat process specifically for bed bugs. Cranford borders Elizabeth, Roselle, Kenilworth, Westfield and Clark, NJ. It was incorporated in 1871.